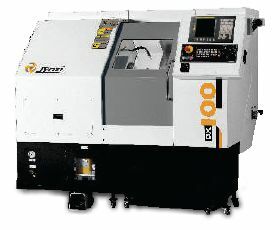 We are dependable name, affianced in offering DX 60 CNC Low Precision Turning Center across the boundaries. We have adopted secure payment methods that are approved by authority and featured with options that facilitate quick transfers. 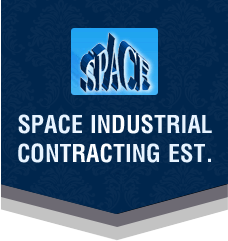 For small precision disc-type components in mass. Slant Bed Monoblock structure for rigidity even at higher dynamics. Better vibration damping for better tool life. Gang type Linear tooling for quick approach to job for unmatched tool change time.